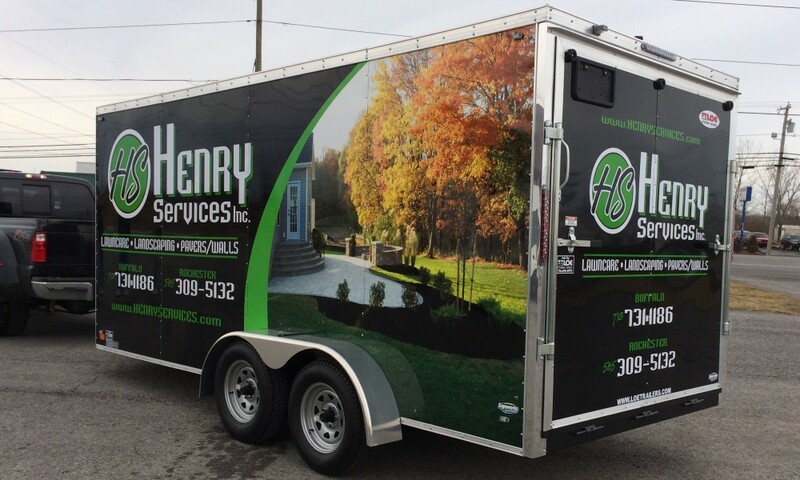 Convert your work vehicle into a moving billboard! Superior quality at great prices! The products you need to raise funds and promote the cause! Browse our catalog of hundreds of product styles and color combinations to find the perfect item to customize. Our design studio makes it fun and easy to design online: Start with one of our custom templates, or create from scratch! 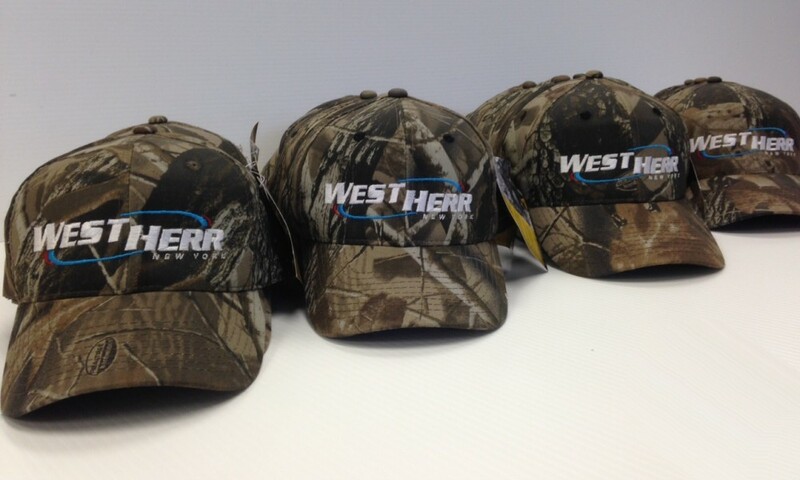 Browse the current active Web Stores to locate your online store loaded with custom apparel built exclusively for you! Get your all-inclusive t-shirt price quote. 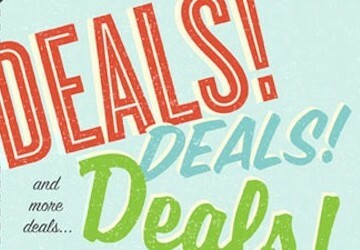 No set-ups, no hidden fees and free shipping on orders over $299! From What You Wear to What They See, We Do It All! We give your team, business or event and unbelievable look. 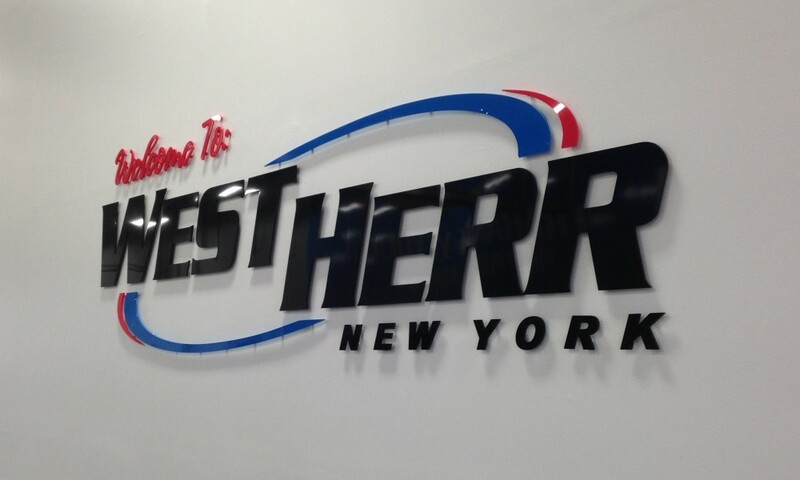 Our one stop shop has outfitted thousands, and we’ve done it all 100% in house. A business with no sign is a sign of no business. 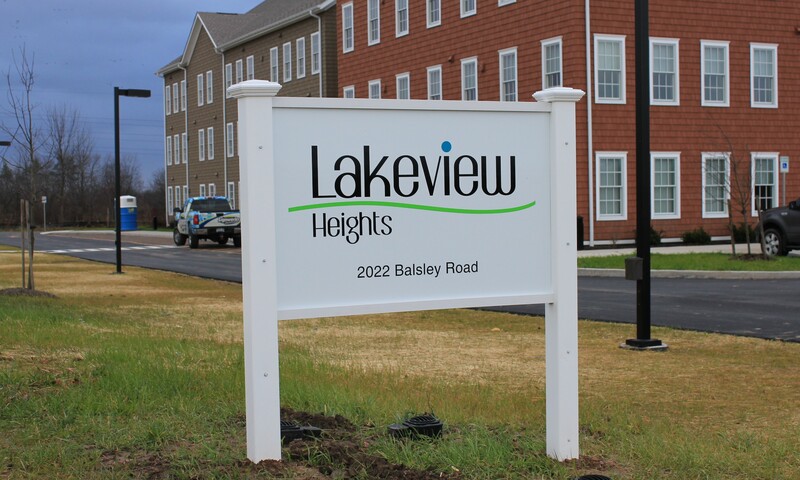 From plastic yard signs to illuminated channel letters, our team advisor will make your job run smoothly from start to finish. 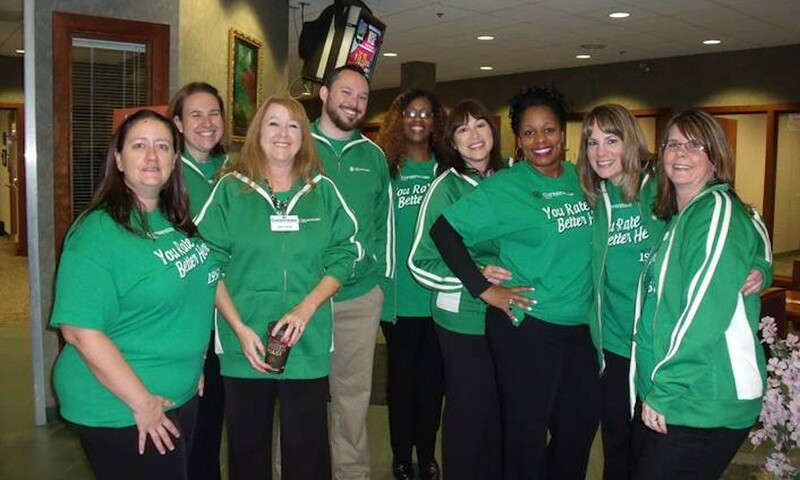 We will make your company, product or service larger than life. 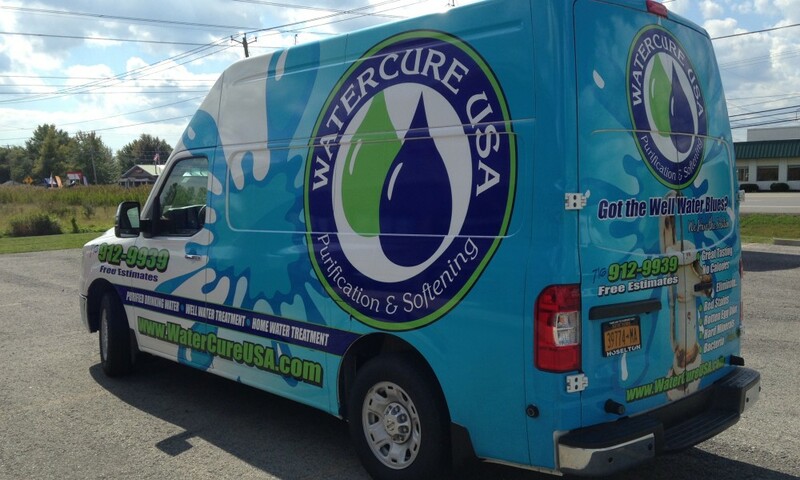 Vehicle wraps display your message on every side of your vehicle for maximum visibility. 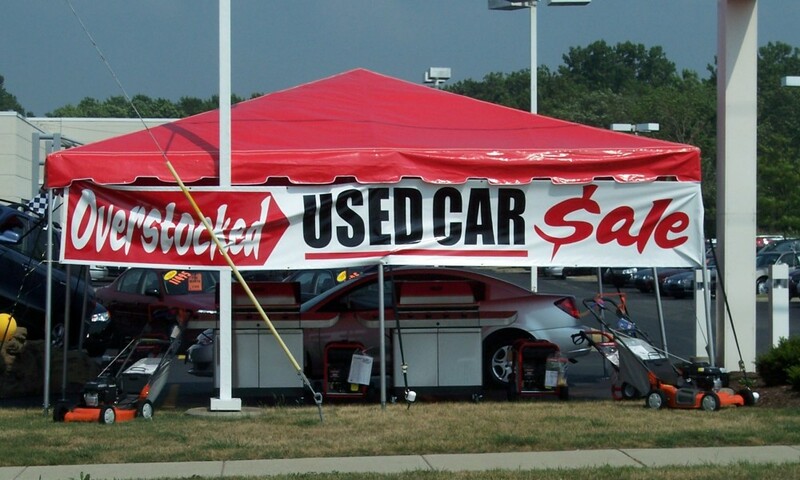 Wraps turn your vehicle into a rolling billboard that broadcasts your message everywhere you go. A picture is worth a thousand words. Show your customers your level of professionalism with custom business cards, trifold brochures, letterhead and much more. When you hand a potential customer a well designed piece of literature, you automatically gain their trust. As a small business ourselves, we recognize the value of a complete kit organized to fit your companies needs and create instant image building professionalism. Talk to some of our customers. 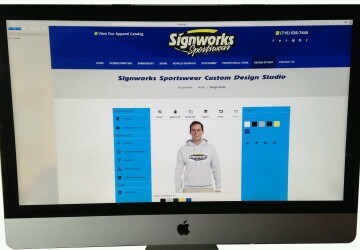 Thank you for visiting Signworks Sportswear.com. Here, you will find a wide variety of services that will help you get noticed. 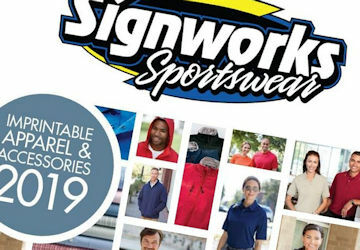 Regardless if it's for business or personal use, Signworks Sportswear is your all inclusive stop for every custom need. 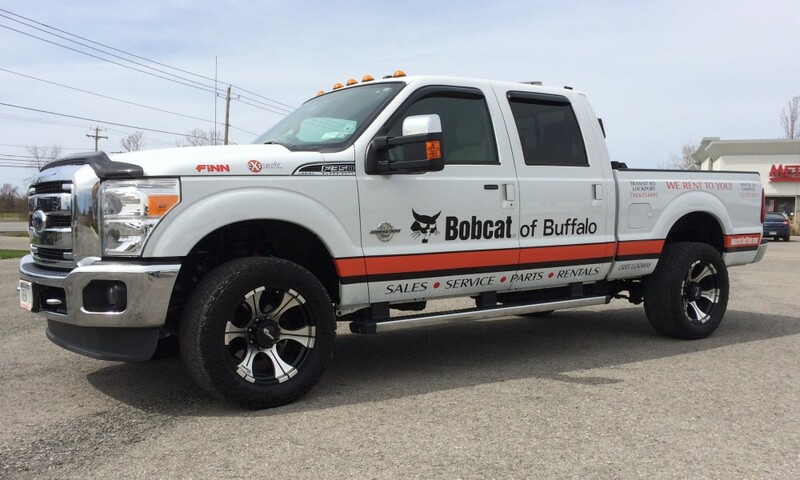 From the smallest decals to the largest vehicle wrap, we can create a unique item just for you. 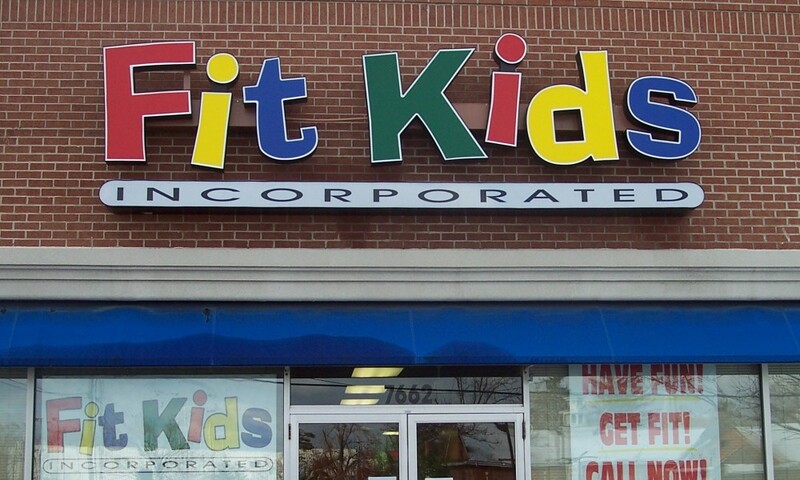 With personal care, dedication, and capabilities that are limited only to your imagination, Signworks Sportswear can guarantee quality custom products for every order. Since all production is done "in-house", our quality is matched with fast turn-around times and honest prices. 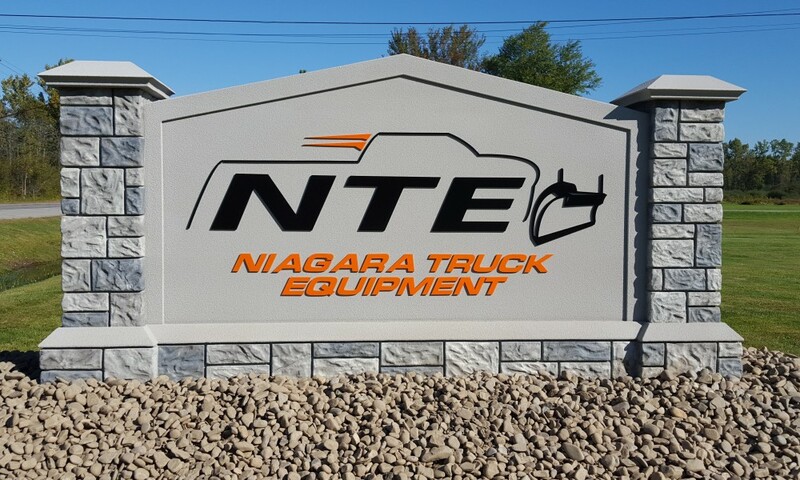 Whether you're looking for a specific item or you simply have an idea, our friendly staff & design team will assist you in getting the custom products you've been searching for. 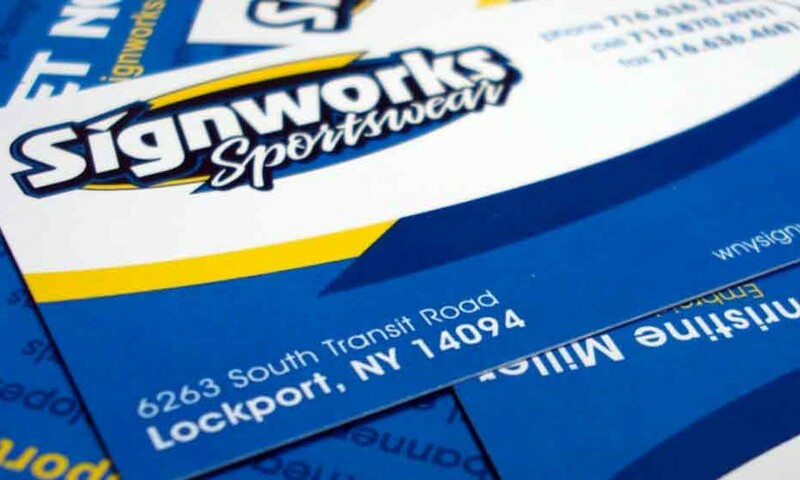 From What You Wear to What They See, Signworks Sportswear Does It All! Here is a note from a few of them! 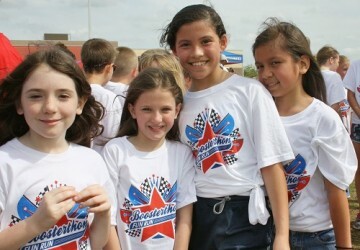 Thank you once again for the amazing shirts and banners you provided for Jacquie's Challenge! 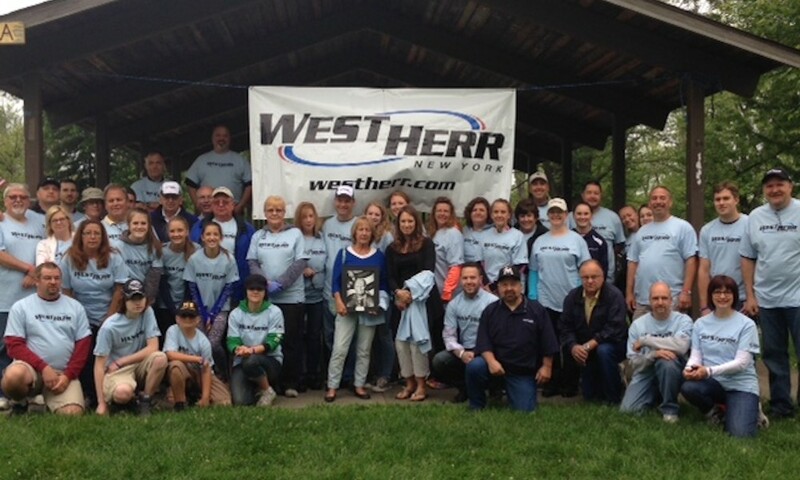 We know part of the reason people continue to attend our meet each year is the awesome shirts we give away and that is all thanks to you. We know it can't be easy to translate a child's design, but you do it flawlessly. ... The entire process, from design to ordering to delivery was professional, accurate, and remarkably helpful. Customer service like this company offers is hard to come by. I deal with many companies through our Parent Teacher Association, and I would give Signworks my very highest recommendation.